Art print of Supreme Court Justice Ruth Bader Ginsburg includes certificate of authenticity from artist Deb Breton. Signed print will be sent in a flat mailer and includes free shipping in the U.S.! Signed prints come in an acid free poly bag that not only protects it, it also makes it look pretty schnazzy too!! 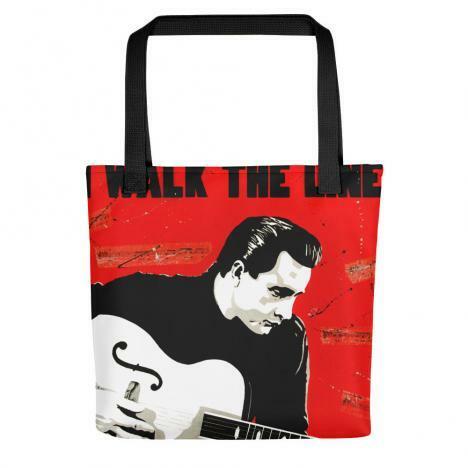 They look nice and make a great one-of-a-kind thoughtful gift. 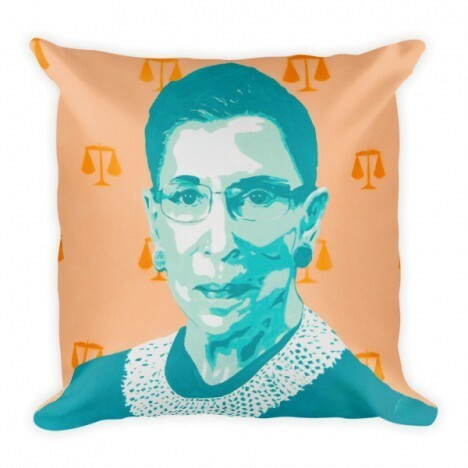 She will ship in 2 business days or less. Ruth Bader Ginsburg RBG Signed & inspected print with mat. 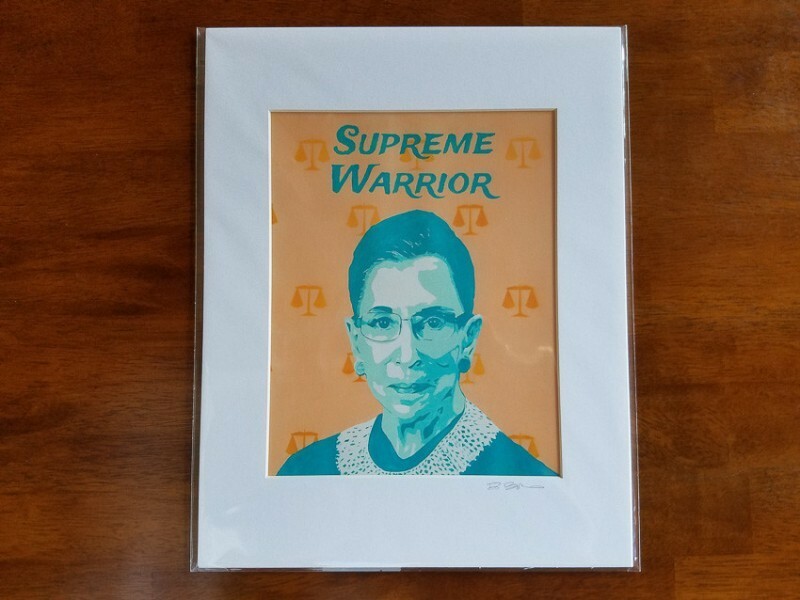 This art print of Supreme Court Justice Ruth Bader Ginsburg includes certificate of authenticity from artist Deb Breton. 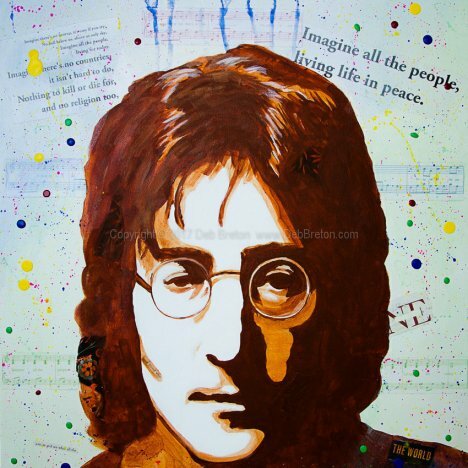 We’ll ship this signed print to you in a flat mailer AND the shipping is free in the U.S. Measures 8×10″ and is flap mounted into an 11×14 mat with an acid free backer board, print and mat are both signed. Signed prints come in an acid free poly bag that not only protects it, it also makes her look pretty schnazzy too!! They look nice and make a great one-of-a-kind thoughtful gift. 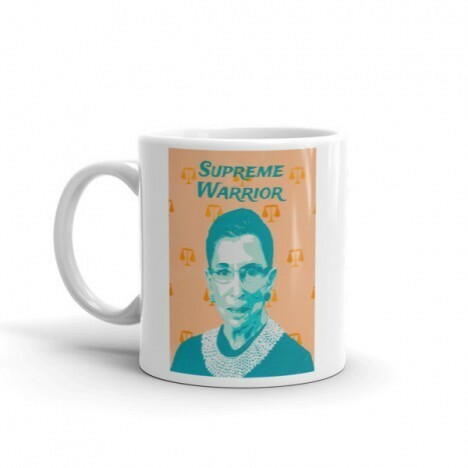 I purchased a signed print of a portrait of Ruth Bader Ginsburg (Supreme Warrior). Deb shipped it to me the same day and I received it in great condition two days later. Deb responds to messages very quickly and kept me informed with details about the shipment. I love the print! The colors are so vivid. I will be purchasing prints of other works by Deb in the future.